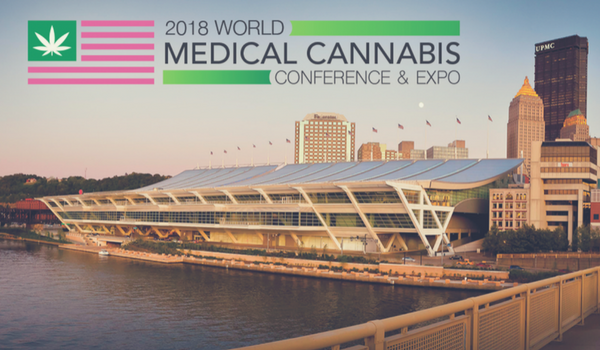 Last year’s World Medical Cannabis Conference in Pittsburgh attracted more than 100 vendors and over 3,000 people to the David L. Lawrence Convention Center, marking the event’s first ever appearance in Pittsburgh. Hosted by Compassionate Certification Centers, the event featured several high-profile speakers and local and national sponsors, as well as educational courses on the medical uses of cannabis. The conference is returning to Pittsburgh this year and the Solevo Wellness team is proud to be participating. The paid event provides an opportunity to meet, network, and learn from professionals in the field. There will be full-day courses available for registration, including CME for healthcare practitioners, CPE for accountants, and CLE for legal professionals. There will even be investor workshops, offering insights from dispensary owners, patients, and medical professionals. The conference is an opportunity for those interested in the medical marijuana industry to come and learn more, attend classes, and gain insight from experienced professionals. Whether new to cannabis or a seasoned veteran, the conference provides opportunities to learn for patients, caregivers, or potential industry employees. The event website has additional resources detailing the scheduled events. To help kick off the conference, Pittsburgh’s first ever Four-Twenty Games will be held on April 12th. With recent stops in Denver and Los Angeles, the event aims to help remove stigmas related to cannabis use by providing a way to exercise and learn more about the industry. The event begins at 10 AM and is free for anyone interested. More details will be announced at the site linked here. Solevo Wellness will be in booth #413. Stop by to meet our team, get a complimentary neck and shoulder massage, and grab some other freebies that we’re bringing with us!